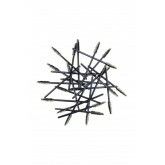 Package of black, straight disposable mascara wands. 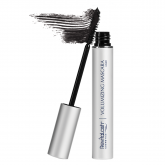 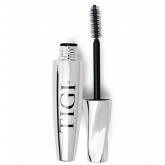 Create beautiful, natural-looking lashes. 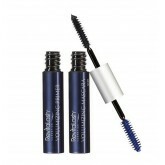 Black mascara. 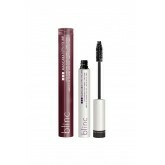 Soft, natural effect suitable for natural daily wear. 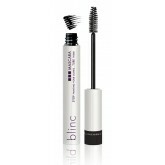 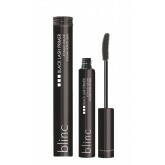 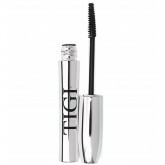 Contains conditioners to promote heathly lashes. 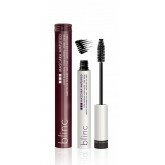 The perfect finishing touch ideal for headshots and natural looks.